The Plastic Surgery Project story so far . 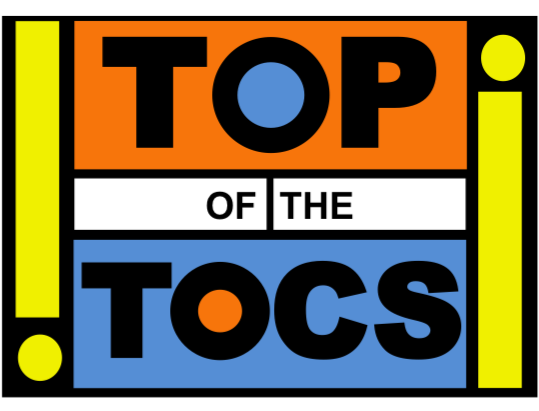 . .
As 2011 draws to a close I thought I would reflect on the progress of the blog. I started it in January 2010 as a 'clinical' distraction from my PhD in matrix biology. I thought it would encourage me to read some clinical articles and stay in touch with the world of plastic surgery, which can appear along way off when deep in the matrix! As you can see the number of page views has steadily increased over the last couple of years. Accumulative page views is over 13,000; this is still small but growing! Hits have come from over 70 countries with the UK and USA out in front. I am pleased to see that the number of hits from mobile devices is slowly increasing and now represents around 10% of the total. In 2012 I hope to have a larger number of contributors and improve the delivery of journal article information and courses/conference information. Watch this space. Any comments or contributions very welcome. Please email me at plastsurgproj@gmail.com. I have been eyeing up this book for a while. The exorbitant price had rather put me off until I snapped up a bargin basement copy on Amazon market place. A review will follow. . . .
Reconstructive plastic surgery reported by media: shock! On my daily tube commute I often have a flick through the Evening Standard. Over the last year they have run a number of plastic surgery related stories from the Royal Free. These have included "Boy born without ear gets one built from rib cartilage", "Cancer woman has new breast made from her tummy tissue", and lastly the ". . boy born with a frozen face". None of the stories report new advances. However, it is good to see the reconstructive side of plastic surgery getting coverage for once. 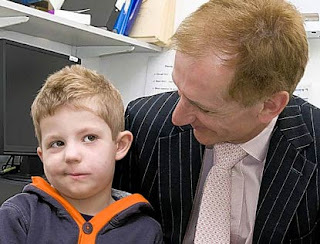 The ear reconstruction and bilateral facial reanimation surgery was also covered by The One Show on BBC1.. Image: Joe Henson smiling with plastic surgeon Adriaan Grobbelaar. The 4th annual Undergraduate Plastic Reconstructive and Aesthetic Surgery Conference (UPRAS) took place at the Royal Society of Medicine in London this year, drawing in medical students and junior doctors from all over the UK, with a handful of delegates from overseas. The programme spanned a weekend, consisting of lectures and, for those who registered early, practical sessions. Experience in plastic surgery for undergraduates is generally woefully lacking and if any medical student entered the building with thoughts that the specialty is predominantly a route to an opulent lifestyle funded by copious private aesthetic work, the opening talk from the RSM’s Plastic Surgery Section President, certainly realigned such misconceptions with reality. The immediate focus was on reconstructive work and highlighted principles of restoring form and function. Subsequent speakers echoed this along with vivid descriptions of experiences working in developing countries and charities. There was a variety of presentation styles, and one of the talks included a BAPRAS award-winning video that demonstrated the management of lower limb open fractures. I was once told that plastic surgery is one of the most portable surgical specialties, with its surgeons able to perform a plethora of operations with relatively simple instruments – a blade, skin hooks, suture-holders and other such tools – all of which could fit into a briefcase. It is also a true general surgical specialty in that its practitioners have to be able to operate anywhere from head-to-toe, not least because burns and skin lesions can affect all areas of the body. The sometimes complex but always wide-ranging skill of plastic surgery was clearly displayed in the lectures, describing the simplest of procedures to newly developed techniques. Selected articles from JPRAS, PRS, J Hand Surgery and others that caught my eye. . . .
Zhong, T et al. Intravenous fluid infusion rate in microsurgical breast reconstruction: important lessons learned from 354 free flaps. Plast Reconstr Surg 2011; 128(6):1153–1160. DOI: 10.1097/PRS.0b013e318221da56 A topic I have become interested in. Increasing evidence across surgical specialties and ICU for judicious use of IV fluid. Siemionow, M and Ozturk, C. An update on facial transplantation cases performed between 2005 and 2010. Plast Reconstr Surg 2011; 128(6):707e–720e. 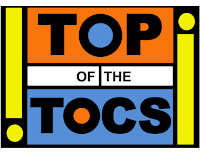 DOI: 10.1097/PRS.0b013e318230c77b. Detailed account of the face transplants to date. It includes illustrations of the various anastomoses performed and postoperative outcomes. Warren, R. Face lift. Plast and Reconstr Surg 2011; 128(6): 747e–764e. DOI: 10.1097/PRS.0b013e318230c939. This months PRS CME article. . . .
Jalali, M et al. The UK plastic surgery trainee. 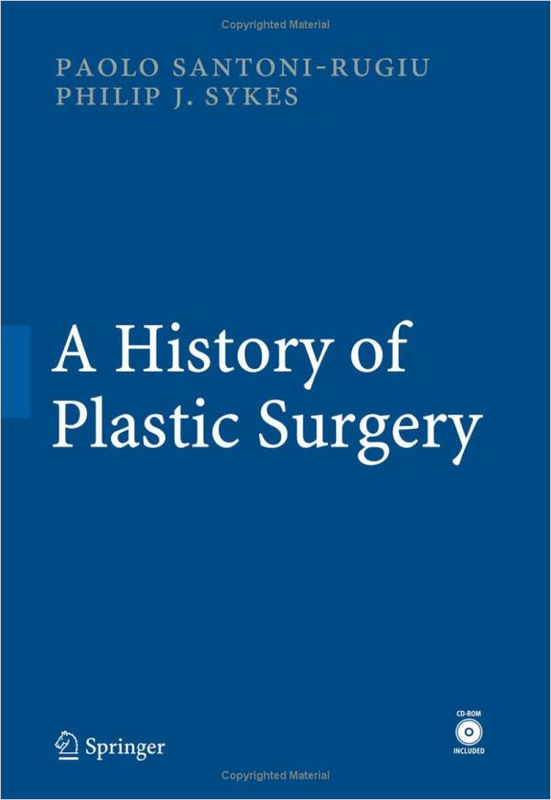 J Plast Reconstr Aesthet Surg 2011; 64(12):1716-1717. doi:10.1016/j.bjps.2011.06.006. Like the authors, I was surprised that only 50% of trainees had undertaken an intercalated degree and 39% a higher research degree. This may reflect the run-through years and a sampling error - seven units were missed out. 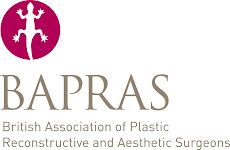 For more on academic plastic surgery check out the BAPRAS website.